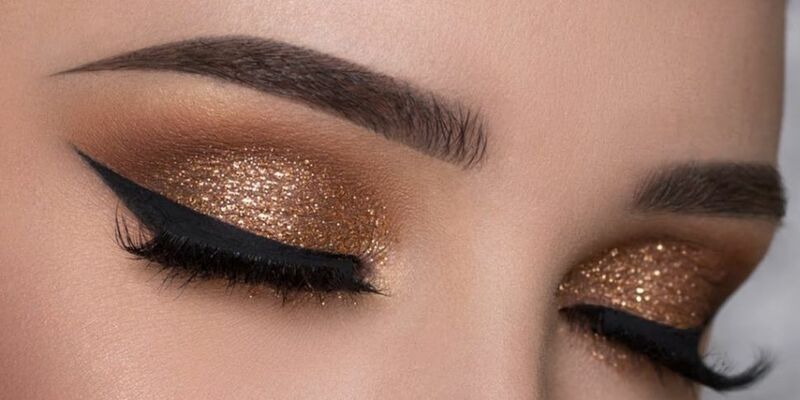 Do you dream of being a professional MUA? 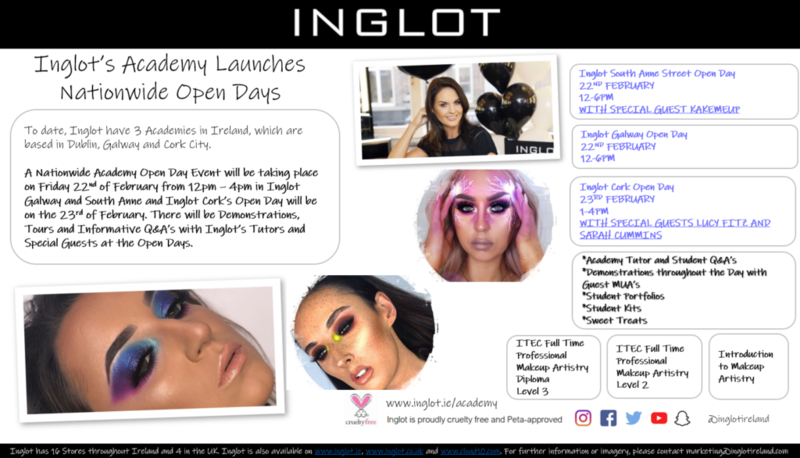 Well Inglot's Makeup Academy open day could be the opportunity you've been waiting for. A nationwide Academy open day event will be taking place on Friday 22nd February. 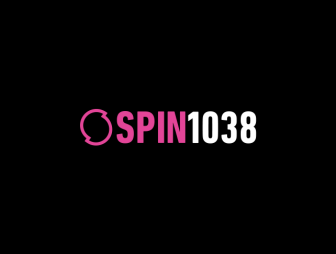 In Dublin you can pop into the Inglot store on South Anne Street. Guest artist Kake Me Up will be teaching a masterclass. 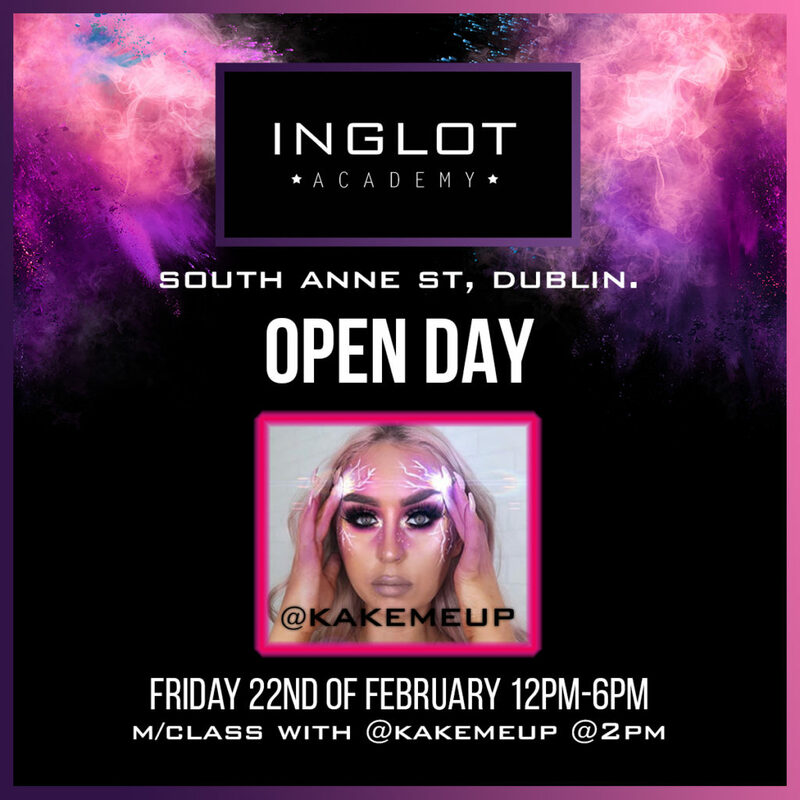 Outside Dublin visit Inglot Galway and on Saturday 23rd February Inglot Cork. 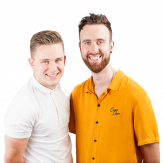 On the day there will be demonstrations, tours and Q&A sessions. Visit the Inglot website for more info.